It's no secret that Renée Zellweger's changing appearance has been a hot topic for the past two years. Did she or didn't she—and is it really any of our business? The 47-year-old is finally setting the record straight. 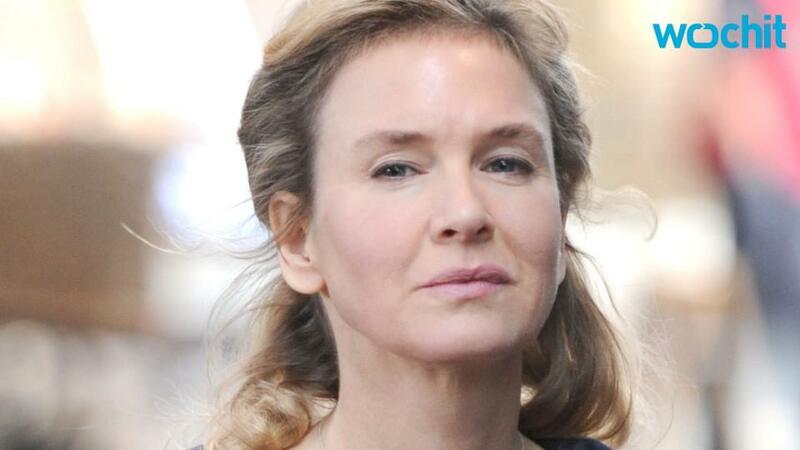 In a somewhat scathing essay entitled "We Can Do Better," published in the Huffington Post yesterday, Zellweger addresses the rumors concerning her face (she had previously been silent on the subject) calling out the media and how it portrays women. The star said her reason for writing the piece was to "make claims on truths in my life." "In October 2014, a tabloid newspaper article reported that I'd likely had surgery to alter my eyes." "Not that it's anyone's business, but I did not make a decision to alter my face and have surgery on my eyes. This fact is of no true import to anyone at all, but that the possibility alone was discussed among respected journalists and became a public conversation is a disconcerting illustration of news/entertainment confusion and society's fixation on physicality." Zellweger then goes on to stress how much she thinks this kind of speculation hurts women's contributions in society. "Too skinny, too fat, showing age, better as a brunette, cellulite thighs, facelift scandal, going bald, fat belly or bump? Ugly shoes, ugly feet, ugly smile, ugly hands, ugly dress, ugly laugh; headline material which emphasizes the implied variables meant to determine a person's worth, and serve as parameters around a very narrow suggested margin within which every one of us must exist in order to be considered socially acceptable and professionally valuable, and to avoid painful ridicule. The resulting message is problematic for younger generations and impressionable minds, and undoubtably triggers myriad subsequent issues regarding conformity, prejudice, equality, self acceptance, bullying and health."